We’re off to the airport in a few hours to travel to Portland, OR for the JASNA Annual General Meeting. 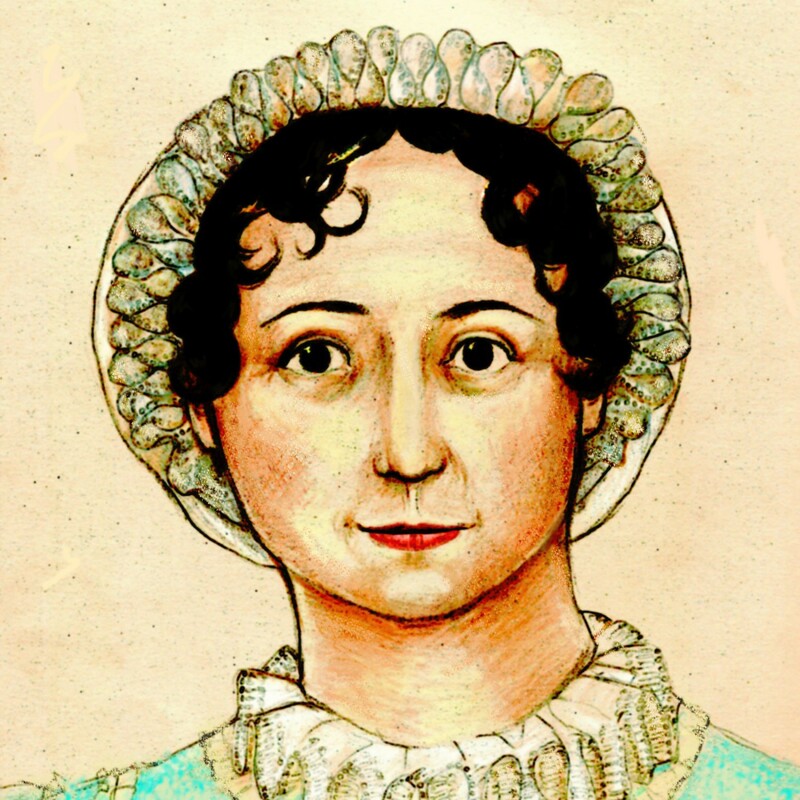 This year’s theme is “Jane Austen and the Abbey: Mystery, Mayhem and Muslin in Portland,” so you know the Editrix is looking forward to it, like Lydia Bennet sighing over a whole weekend of Henry Tilney! We hope to see some AustenBlog readers–do say hi if you see us! And do stop by the Team Tilney Explains It All presentation on Friday at 10 a.m.–the Editrix and West Coast Bureau Correspondent Heather L., along with Tilneyfan Kelley B. and Lynn Marie Macy, the playwright of a delightful adaptation of Northanger Abbey, will be exploding the myths about Henry Tilney and explaining why he rules, and that cranky dude drools. I wish you a grand time with Mr. Tilney! I’m so sad I’m missing this! Have fun! Henry Tilney is a “Beta Male” & “Austen’s Feminized Hero?? ?” Hmm….sounds to me like Cranky Mc Jerkpants is sponsoring these topics! I hope everyone has enjoyed the meeting. But with a whole weekend of Northanger style revelry, how could you not? I would love to know how the Team Tilney panel went! Oh, I love that reply. Thanks for the report. There’s a lot to be said for Henry as the hero most comfortable with people in general, and women in particular. He really is as eloquent as Wentworth, and even, if such a thing is possible, more self-assured than Darcy. He should be more rightly understood.